TransAm Bar Review: Rest Day Special Report | Mike Evans. Bars. Oh my god. I have eaten so many bar shaped “foods” that I’ve developed a sort of rectangular revulsion. Every once in a while one will come along that really impresses me as real food. Those are wonderful moments. Here below is the bar rundown, along with my three favorites. #1 Tiki Bar — Kate’s Real Food. A wonderful explosion of coconutty goodness. The first ingredient is coconut, which makes this the closest thing to an actual piece of fruit to come in bar shape. Very few ingredients. All the bars are good, but the Tiki bar is amazing. Best bar available anywhere. Sadly, I’ve only seen them in one place. 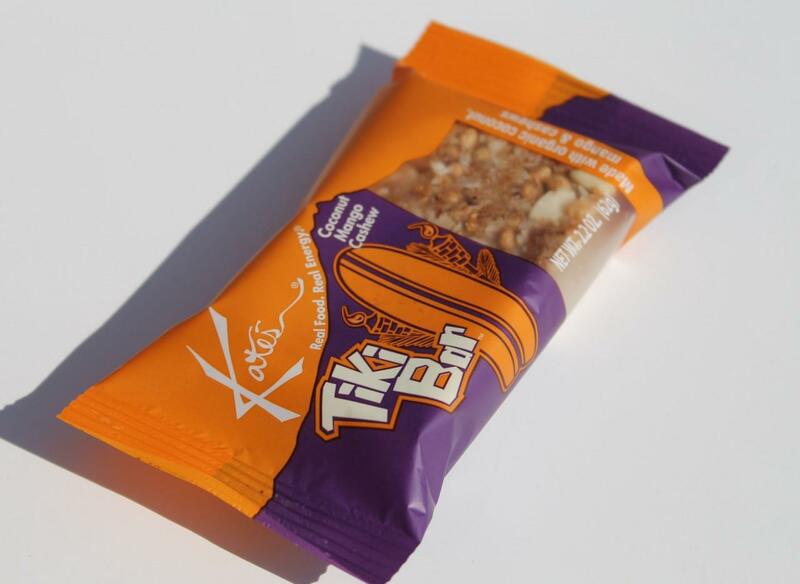 Tiki Bar — Kate’s Real Food. A wonderful explosion of coconutty goodness. The first ingredient is coconut, which makes this the closest thing to an actual piece of fruit to come in bar shape. Very few ingredients. All the bars are good, but the Tiki bar is amazing. Best bar available anywhere. Sadly, I’ve only seen them in one place. #2 Dark Chocolate Cherry Cashew — Kind Bar. This bar is clearly real food. Both Vegan and Gluten Free, so other trail riders can always eat them. Tons of energy. Lots of taste. A bit crumbly, but that is solved by the unbearable sun turning it into a single mass. Dark Chocolate Cherry Cashew — Kind Bar. This bar is clearly real food. Both Vegan and Gluten Free, so other trail riders can always eat them. Tons of energy. Lots of taste. A bit crumbly, but that is solved by the unbearable sun turning it into a single mass. 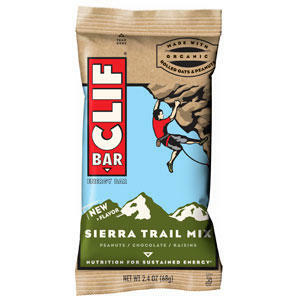 #3 Sierra Trail Mix — Cliff bar. A much less sweeter than usual Cliff bar, the Sierra trail mix is clearly real food. Few ingredients. Like other good bars, it doesn’t hold it’s shape that well, which I’ve come to realize is a sign of real food masquerading as a bar rather than the other way around. Sierra Trail Mix — Cliff bar. A much less sweeter than usual Cliff bar, the Sierra trail mix is clearly real food. Few ingredients. Like other good bars, it doesn’t hold it’s shape that well, which I’ve come to realize is a sign of real food masquerading as a bar rather than the other way around. 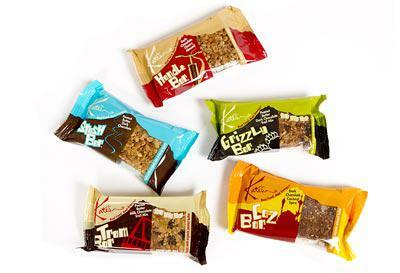 Kate’s real food bars. 9/10 Pros: Real ingredients. Super tasty. Cons: Prone to flake apart, but who cares! Hard to find. Marathon Bars (by Snickers) 5/10 Pros: Lots of protein. Taste Ok, but a little on the sweet side. Cons: Technology required to create them didn’t exist 10 years ago. Lots of chemicals. 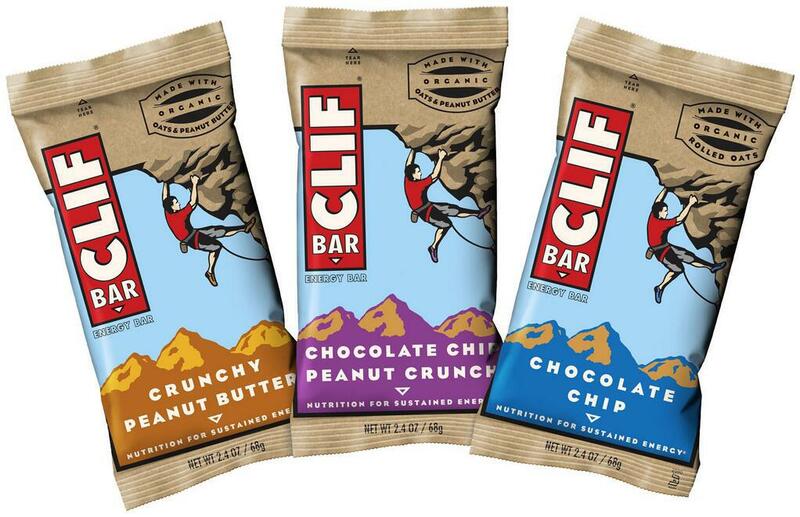 Cliff Bars: 6/10 Pros: Highly available at C-stores. Good energy. Cons: Oh my god, please not another cliff bar. Anything but that. —Cliff Bars: 6/10 Pros: Highly available at C-stores. Good energy. Cons: Oh my god, please not another cliff bar. Anything but that. 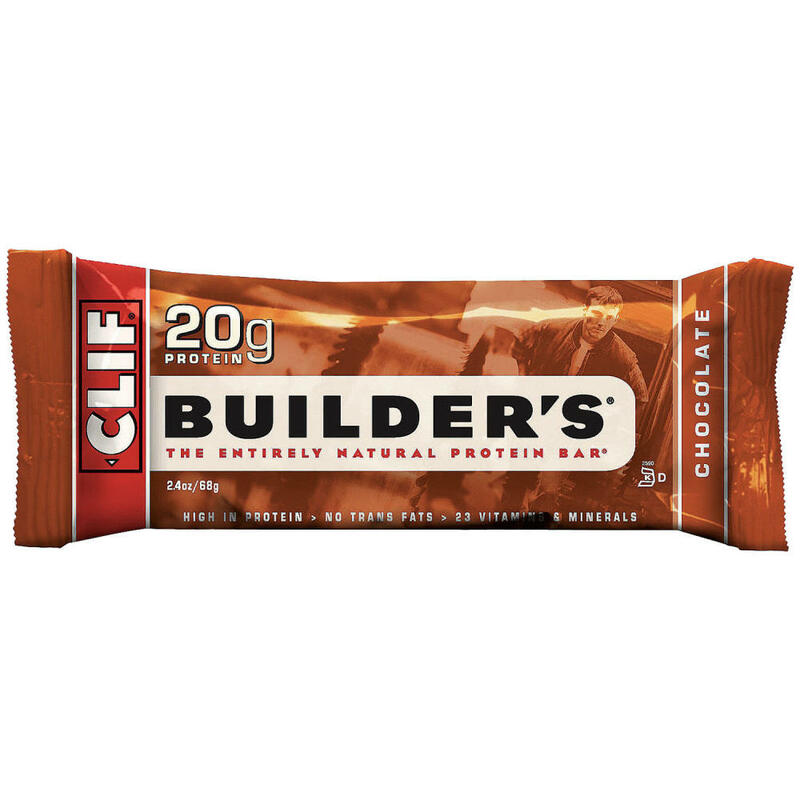 Cliff Builder Bars: 5/10 Pros: Good energy + Protien. Cons: Chalky taste. Too dense for regular eating. 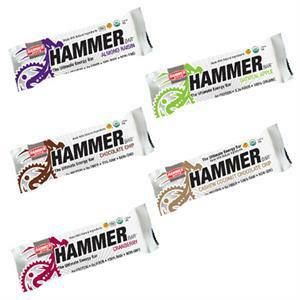 Hammer Bars: 8/10 Pros: Light and airy. Taste good. Extremely high energy. Cons: Impossible to find except at cycle shops. Don’t stand up to heat well, get super-gooey. 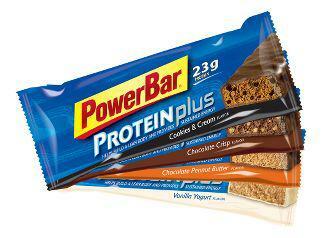 Special K Protien Bars 4/10 Pros: Taste OK. Readily available. Cons: Too sweet. Feels more like a candy bar than an energy bar. Nature’s valley 1 /10 Pros: More substantial than air/water. Cons: Super sweet. Clearly not real food. Blech. 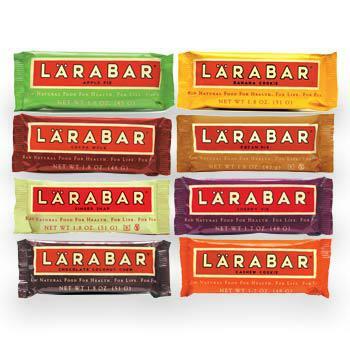 Lara Bars: 6/10. Pros: Can get gluten free. Cons: Hard to find. Doesn’t really give me energy for some reason. Powerbar: 3/10. Pros: I guess it is better than nothing. Cons: Same crappy taste as 1996. Kind Bars: 7/10. Pros: Usually real food. Cons: The fruit ones are too gooey/sweet. The rest are hard to find. I’m commenting a lot today! Find a “Quest” Bar It’s a protein bar- chocolate chip cookie dough is what you want. I would love to see how you rate that one. 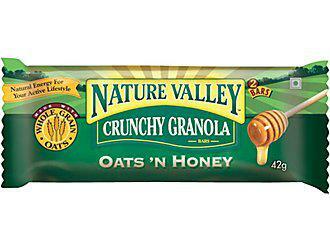 I tend to like a bar that provides some sort of benefit to my athletic side- but also is a replacement to a sweet that I tend to gravitate towards that are no good for me. I LOVE this one. Some friends heat them up in the microwave first too- so the fact that your trip makes them melt…it’s perfect! Cliff Bars- I’m semi interested in the one that lost shape easily- I don’t do Cliff Bars mainly because I once had one in the wash and it survived without losing shape. Just seemed wrong to try to make my body process it. (and I never liked the taste before then).